Explains behavior, its functions, development, and evolution. Not a book you read in a flash, but one that gives you solid foundations to understand animal behavior. You will discover that there is a huge discrepancy between popular knowledge, myths, anecdotal evidence, old wives’ tales, and reality. An appealing, beautifully illustrated book addressing its questions to the point, with sound, scientific explanations. You read it as fluently as a novel—its narrative is compelling. This book explains behavior, its functions, development, and evolution. Not a book you read in a flash, but one that gives you solid foundations to understand animal behavior. You will discover that there is a huge discrepancy between popular knowledge, myths, anecdotal evidence, old wives’ tales and reality. Ethology is an appealing, beautifully illustrated book. It addresses its questions to the point, with sound, scientific explanations. It is not cluttered with footnotes. The author chose to keep all references to an extensive list at the end of the book. You read it as fluently as a novel—its narrative is compelling. The on-line version has the advantage of giving you all updates at no extra cost. 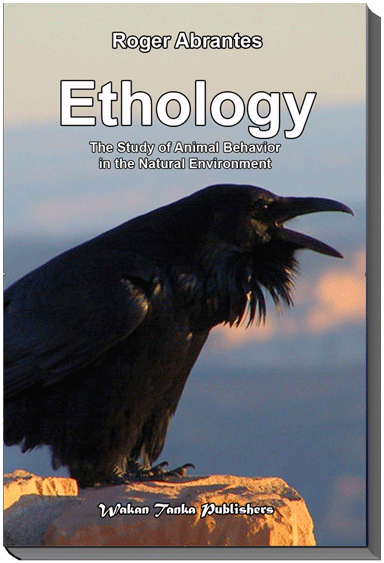 “Ethology is the science that studies the behavior of animals in their natural environment. When in 1973, Konrad Lorenz, Nikolaas Tinbergen, and Karl Von Frisch shared the Nobel Prize in medicine, ethology came of age and became an independent science. There is no doubt on my mind that animal trainers and pet owners should have at least a basic knowledge of ethology—and a bit more wouldn’t certainly harm them. To modify the behavior of an animal (and this is what training is all about) without first knowing the normal behavior of the animal, doesn’t seem to make sense to me. 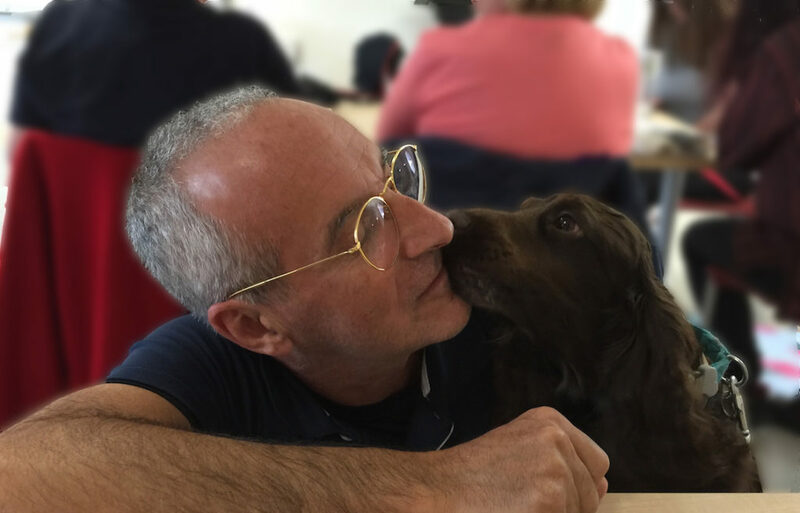 To create a good relationship with our companion animals, we must first know what makes them tick, how they perceive the world, how they fit in their environment.